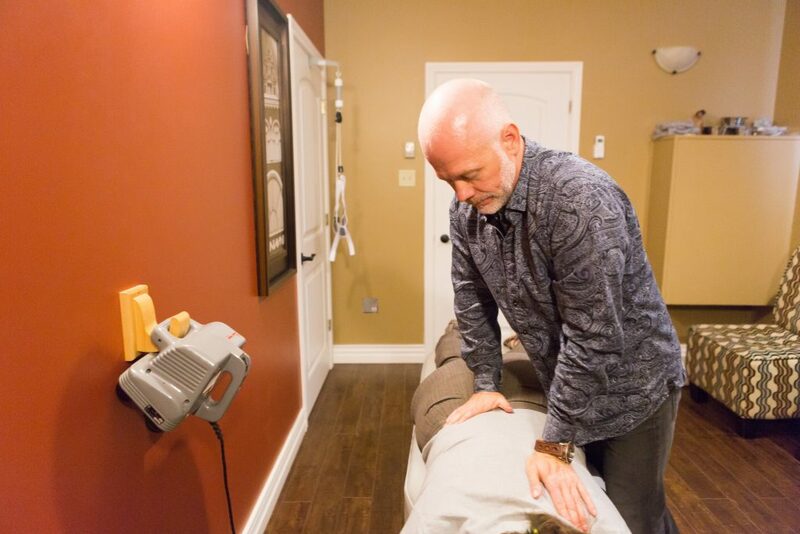 If you’ve never been to a chiropractor before, you might be surprised the first time you hear a popping or cracking sound coming from your body! Don’t be afraid. That sound isn’t dangerous! What makes that cracking sound? Your chiropractor makes adjustments to your musculo-skeletal system to make sure that your body is in proper alignment. Adjustments to the joints will relieve pain, accelerate healing, and make sure all the bones and supporting structures are in the proper position and functioning normally. Sometimes, when a joint is adjusted, an air bubble escapes. This is what causes the popping sound. It’s the same effect that some people can achieve by cracking their knuckles. The movement of ligaments around the joint can also produce a sound. It is a myth that cracking your knuckles (or your back or any other joints) can cause arthritis. In fact, chiropractic care can help to relieve the pain associated with both osteoarthritis and rheumatoid arthritis. But twisting and turning to crack your own back is not the best way to deal with discomfort or stiffness. You might feel a sense of relief or satisfaction when you produce that popping sound, but you haven’t addressed the problems that are causing you to feel the discomfort in the first place. You may even create new ones by wrenching your spine and putting pressure on areas that have nothing to do with the source of your discomfort, just to make the popping sound. When chiropractors have sore backs, they call a fellow chiropractor to help them out. We don’t self-treat—so neither should you! Chiropractic care is both effective and safe. Chiropractors undergo years of vigorous training to learn the knowledge and skill required to diagnose and treat patients. When you feel stiffness, back ache, joint pain, or other general discomfort, it’s time to call your chiropractor. If you don’t already have a regular chiropractor, we would be happy to offer you our years of expertise. Contact Sheppard Chiropractic Centre at (506) 635-8182 or (506) 847-7172 today.